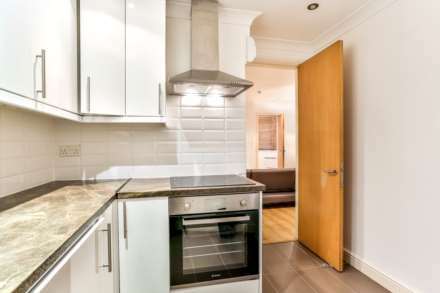 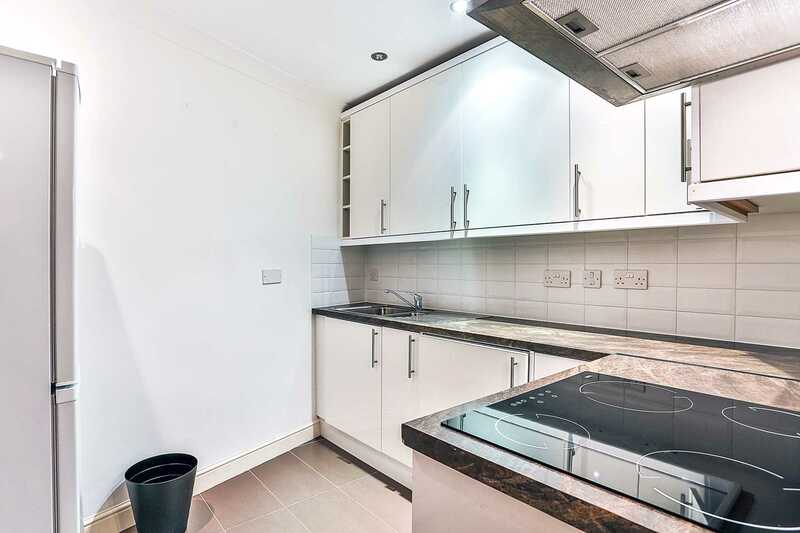 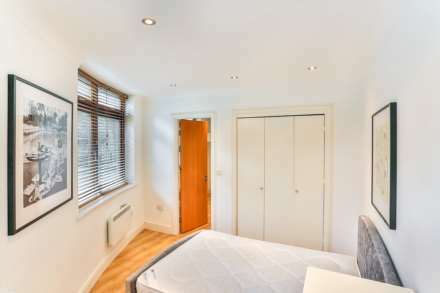 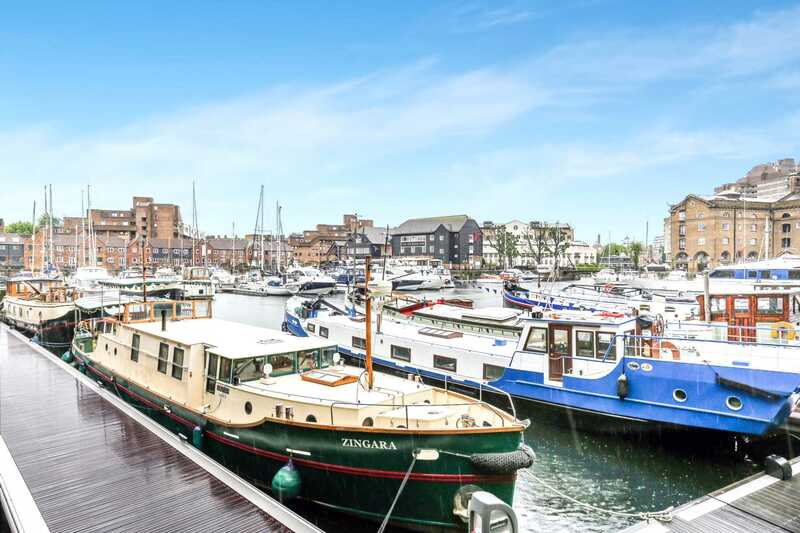 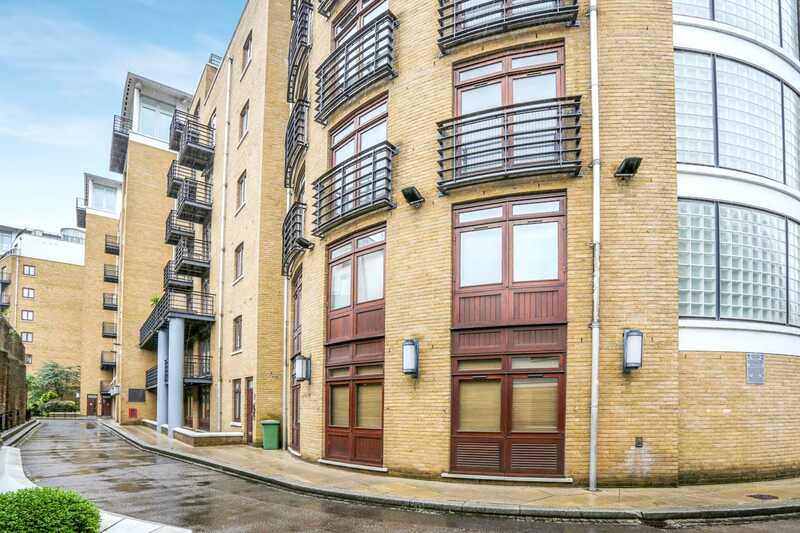 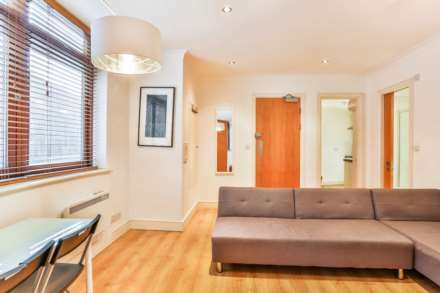 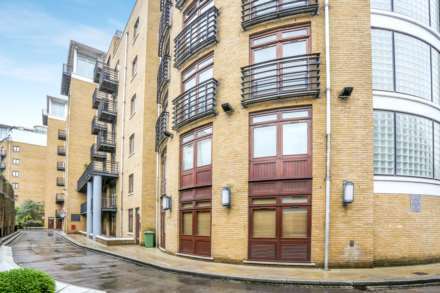 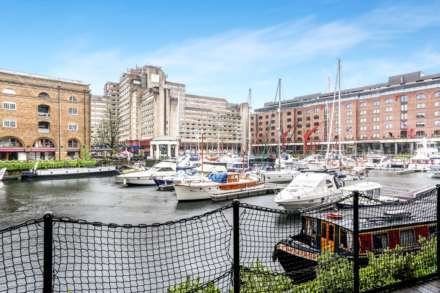 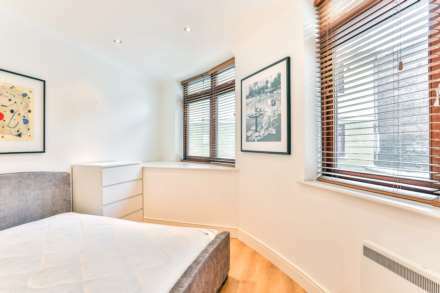 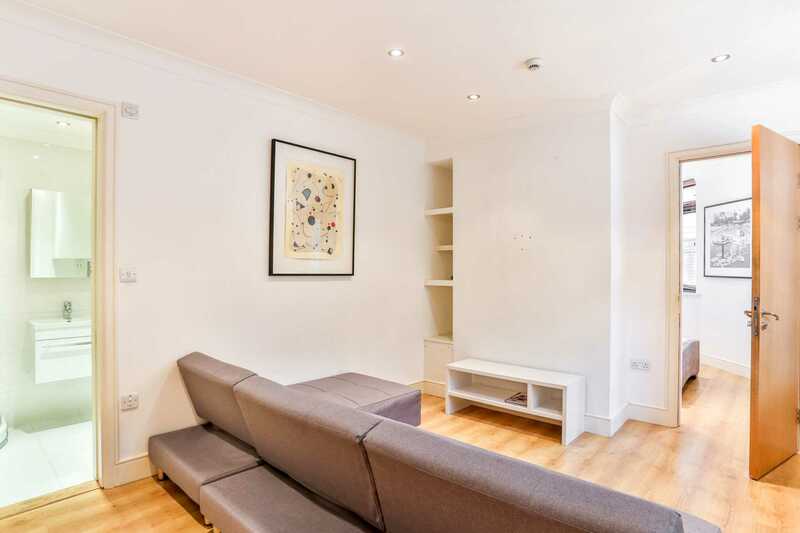 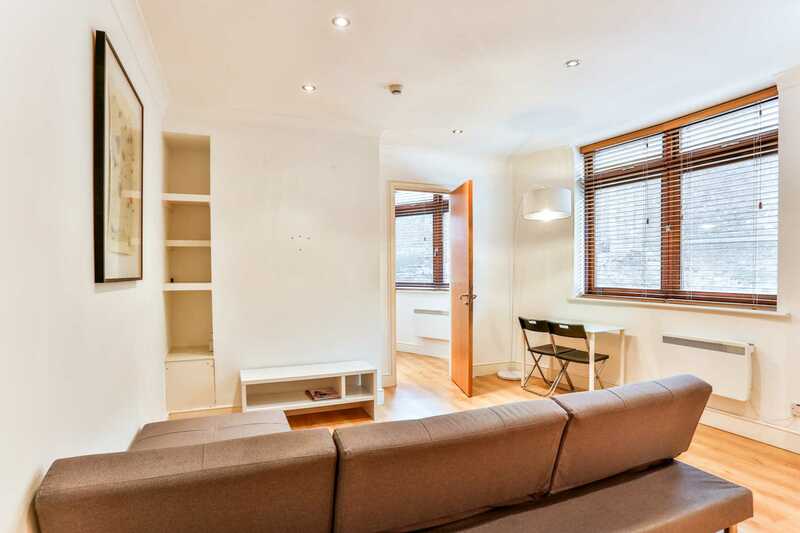 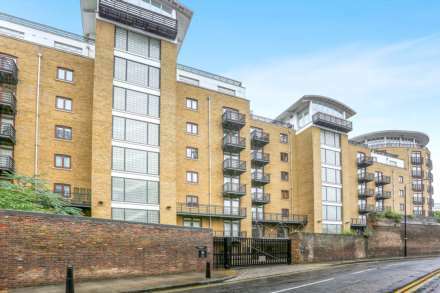 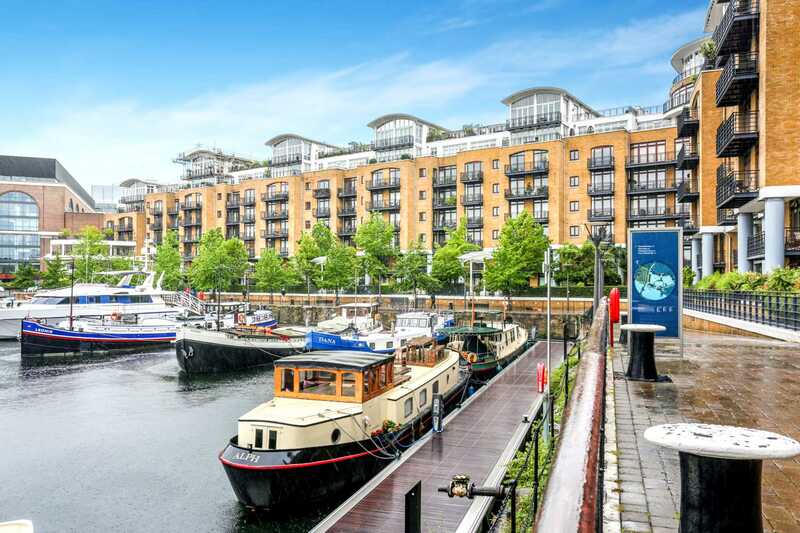 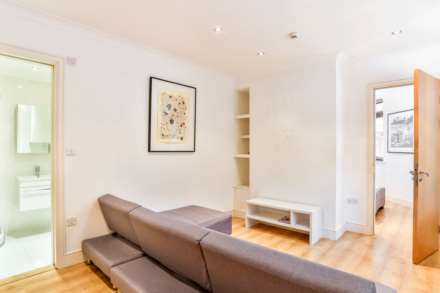 Beautifully located in the idyllic St Katherine`s Dock, comes this one double bedroom apartment arranged on the ground floor and giving striking views out over the Dock. 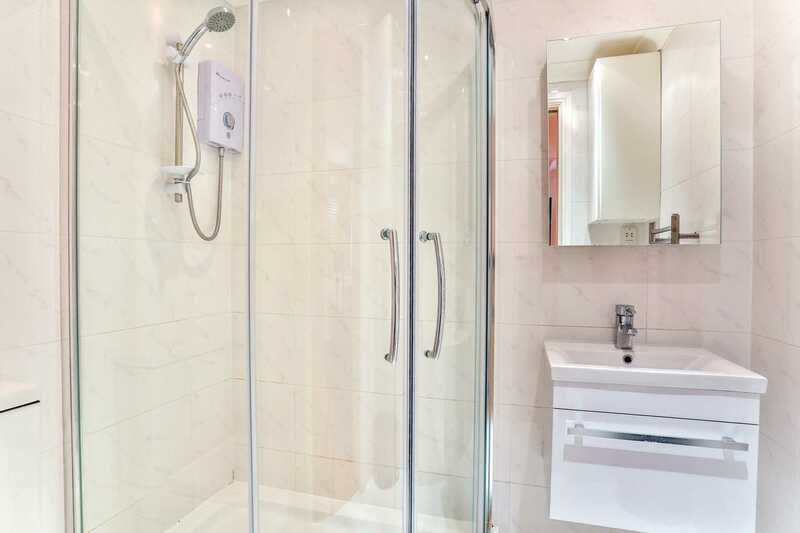 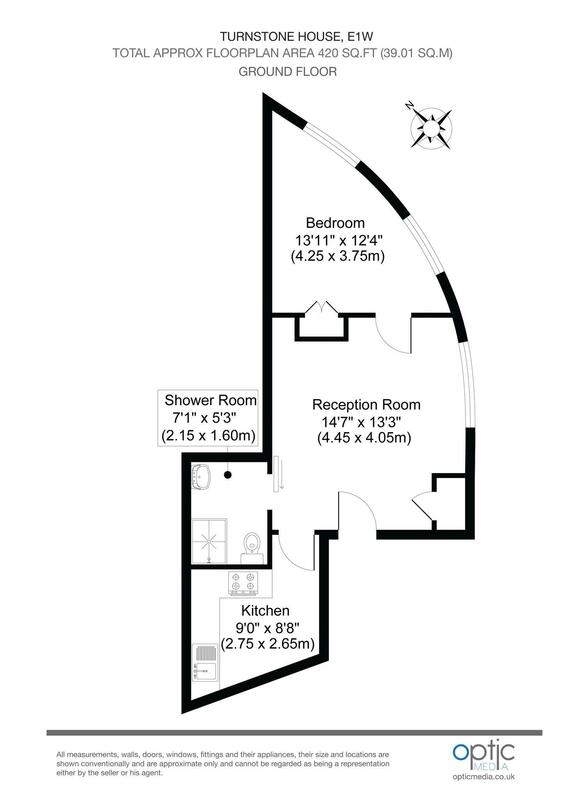 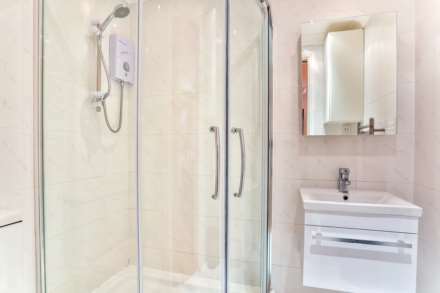 The property is striking and comprises a bright spacious reception room, double bedroom, fully fitted kitchen and shower room, whilst the property further benefits from a 24 hour concierge. 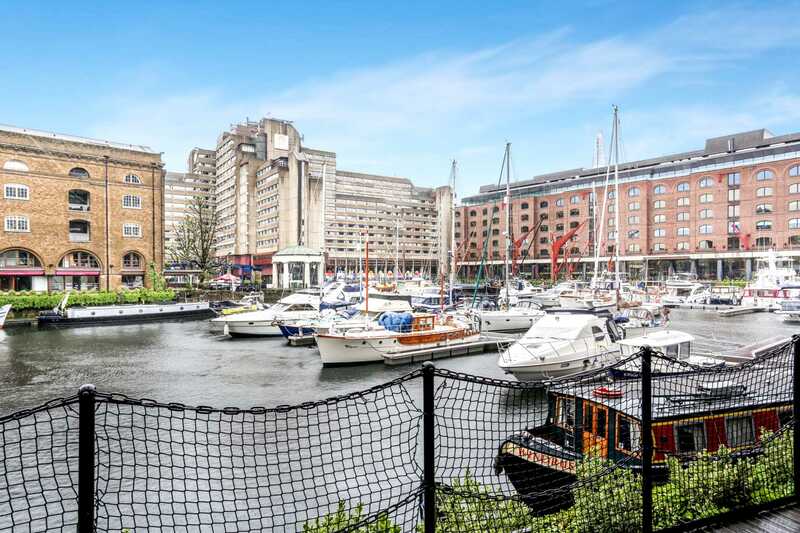 Star place is ideally situated next to The Tower of London, and immediately next to the beautiful Tower Bridge, giving stunning views of the River Thames and access to the vast array of waterside restaurants, shops and cafés. Transport links are at hand, including Tower Hill and Tower Gateway DLR.